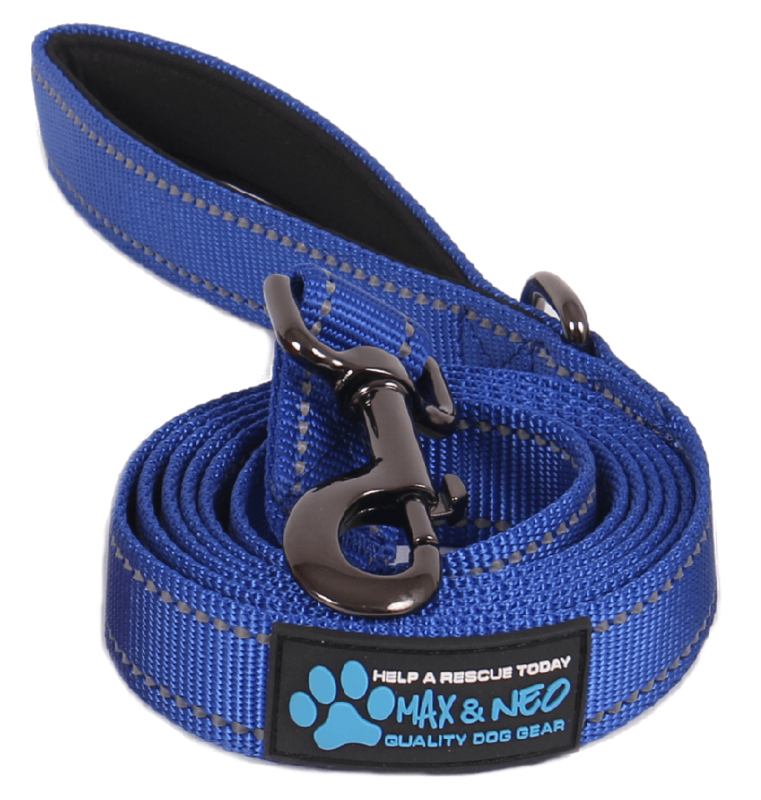 The Max and Neo Dog Leash is as high quality as they come. 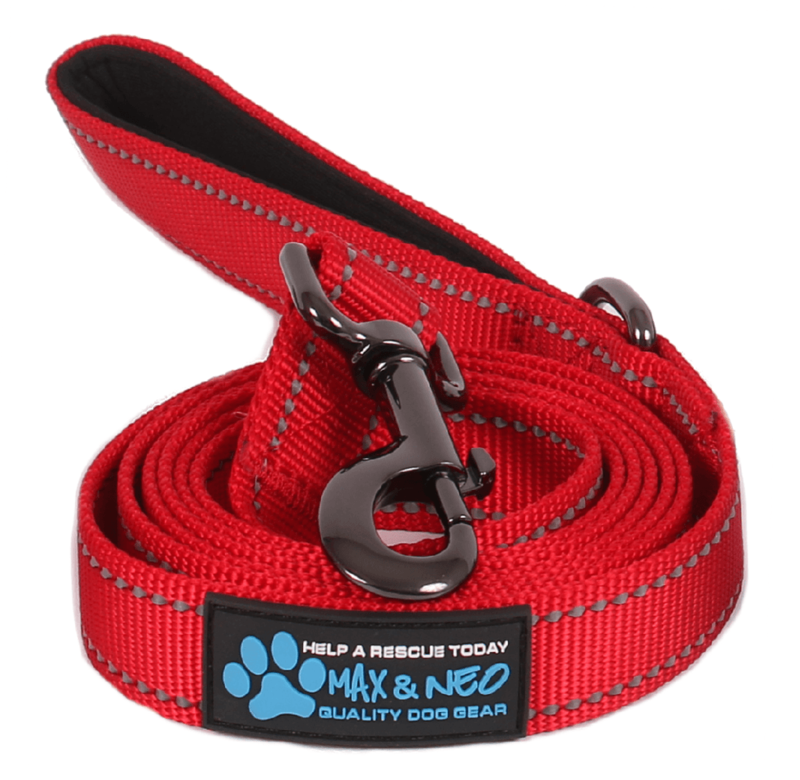 Made with a 2mm thick nylon webbing, this leash can accommodate the largest breed dog. 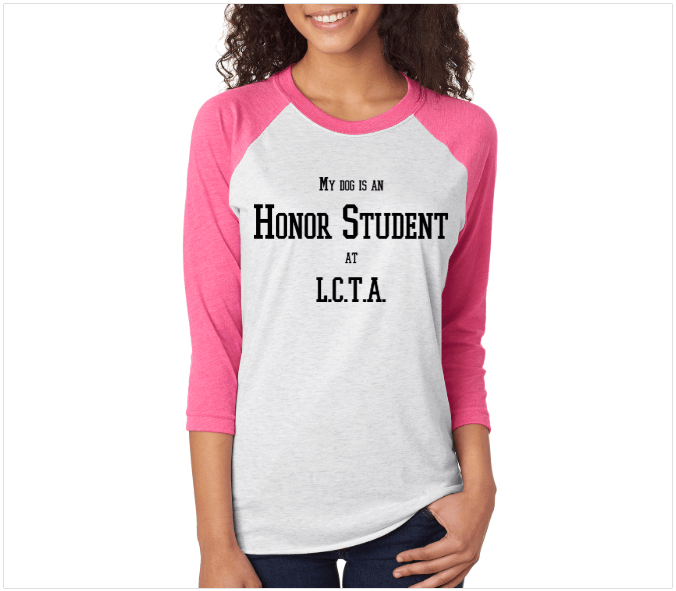 It is thick and strong, yet comfortable for the handler. 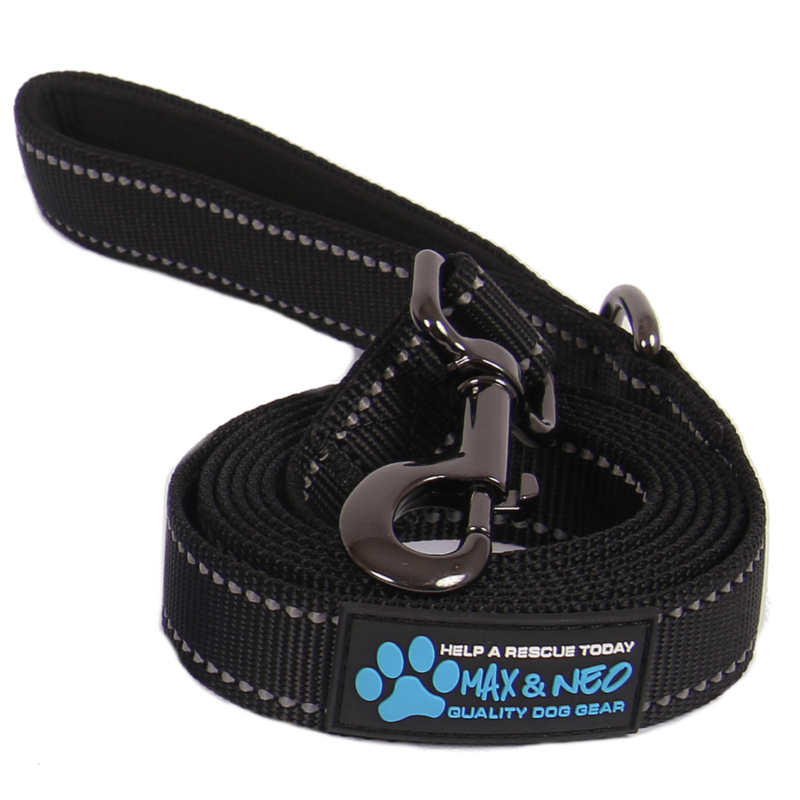 HIGH QUALITY DOG LEASH: Tough, Heavy Duty, Durable, Comfortable and Affordable. 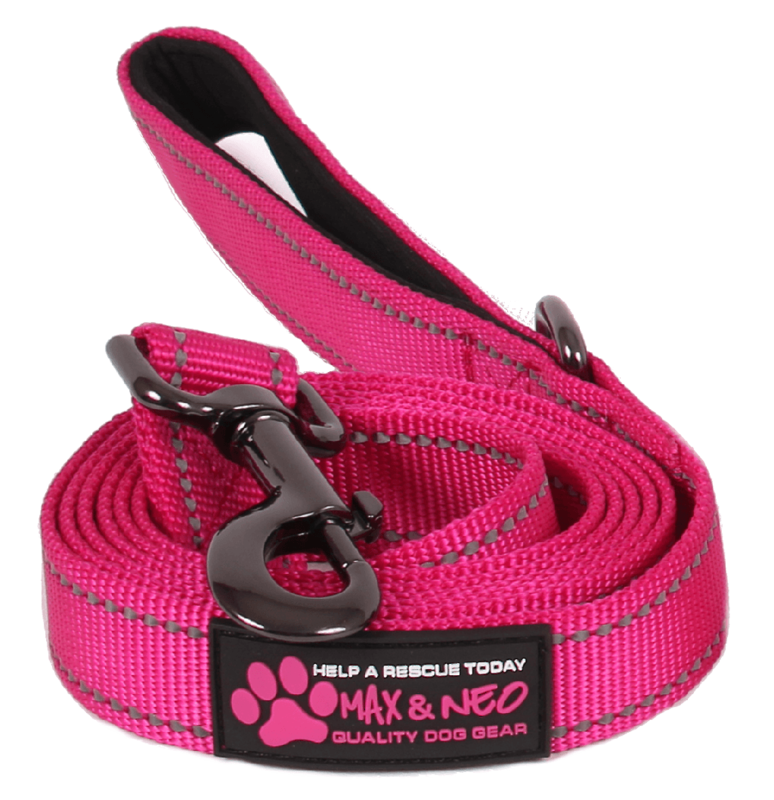 QUALITY CONSTRUCTION: These leashes have all the features of top of the line dog leashes. 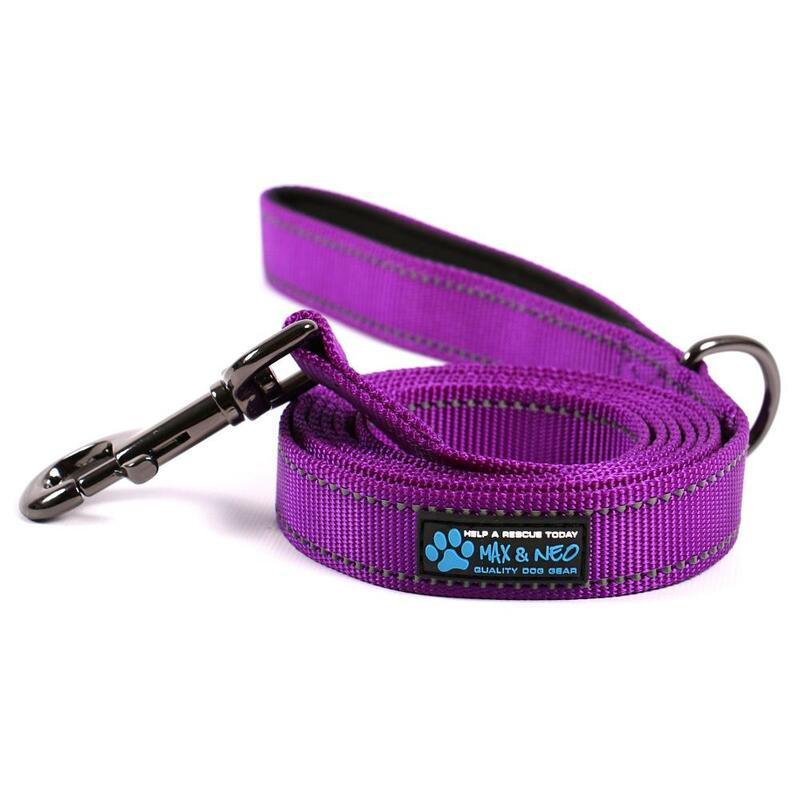 This dog leash is 1″wide and made of 2mm thick yet soft heavy duty nylon webbing designed to handle the largest dog breeds. 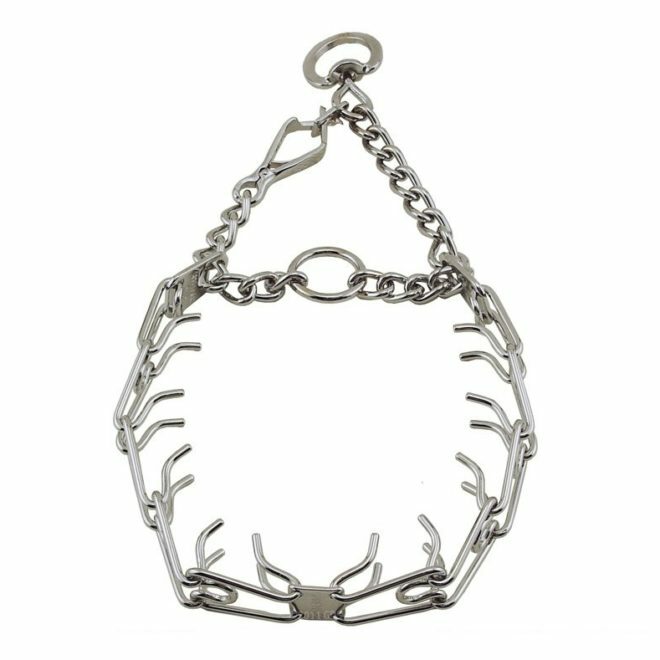 They are made to endure the constant use that dog rescues put them through. 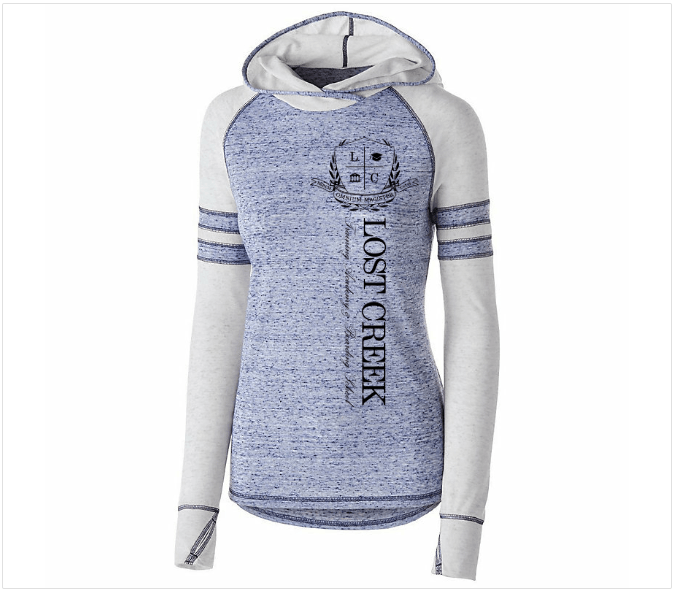 HIGH END FEATURES: Padded soft neoprene handle for comfort against the wrist. D-ring near handle to clip poop bags or other accessories. 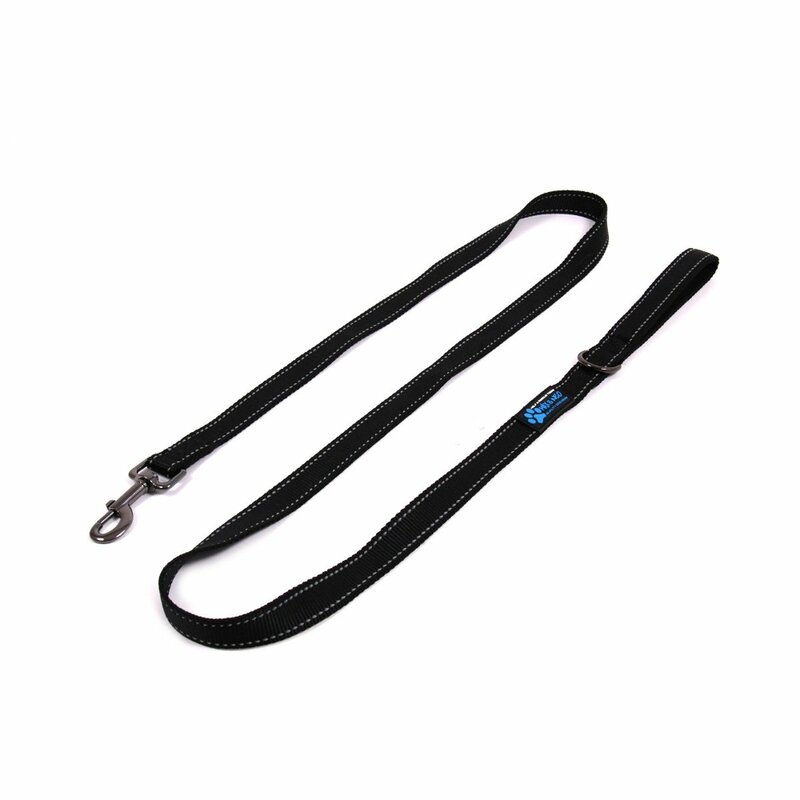 Quality heavy duty metal clasp. 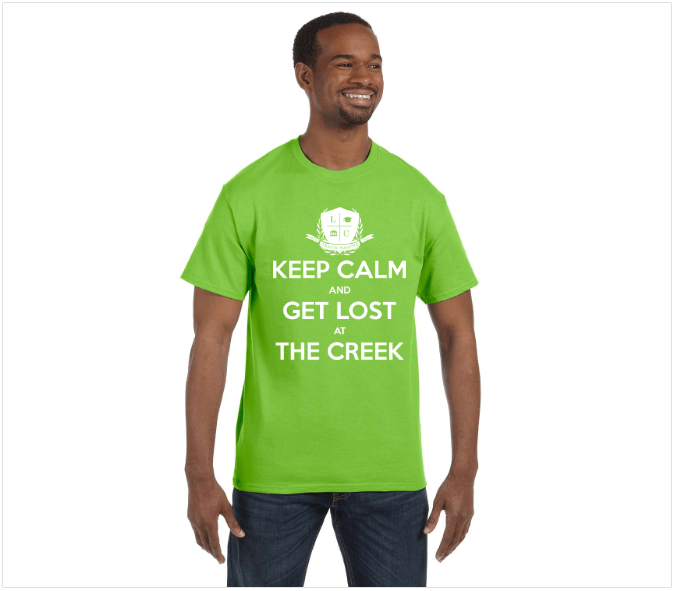 Reflective stitching to improve your visibility at night.